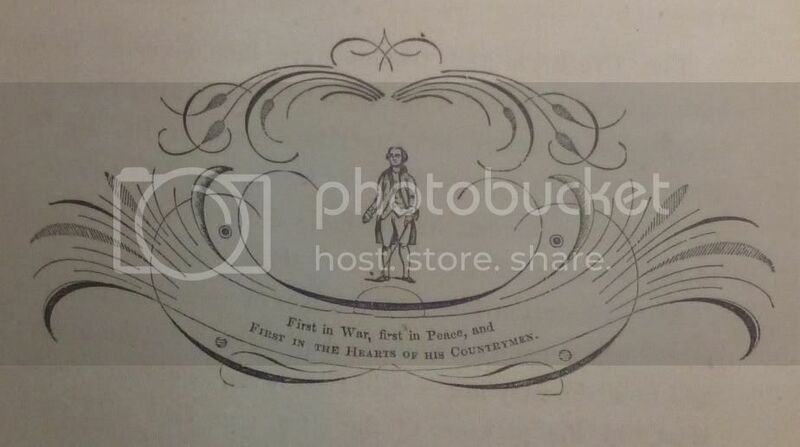 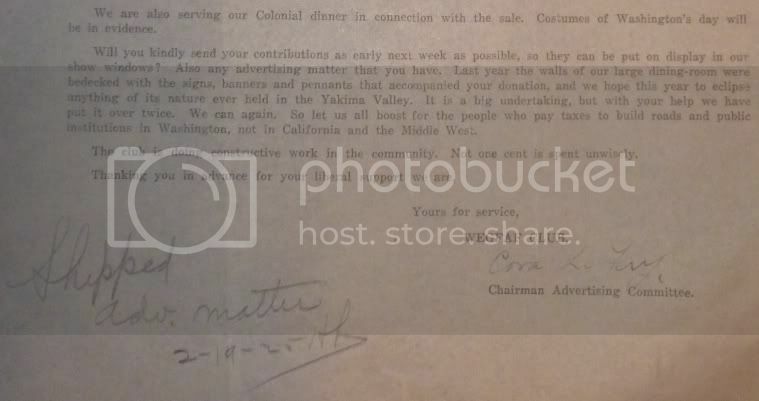 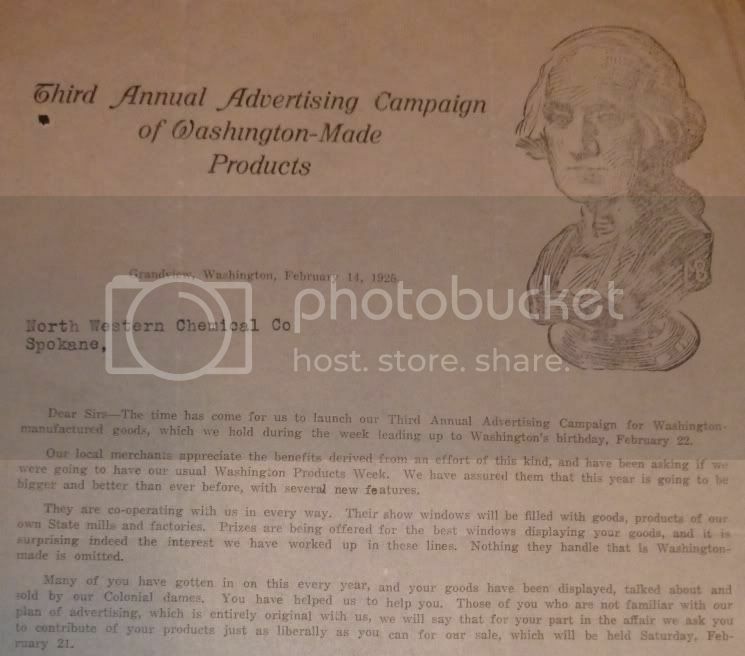 Once again, this blog has come to George Washington's Birthday and as usual, I have some old antique Washington items to show you. 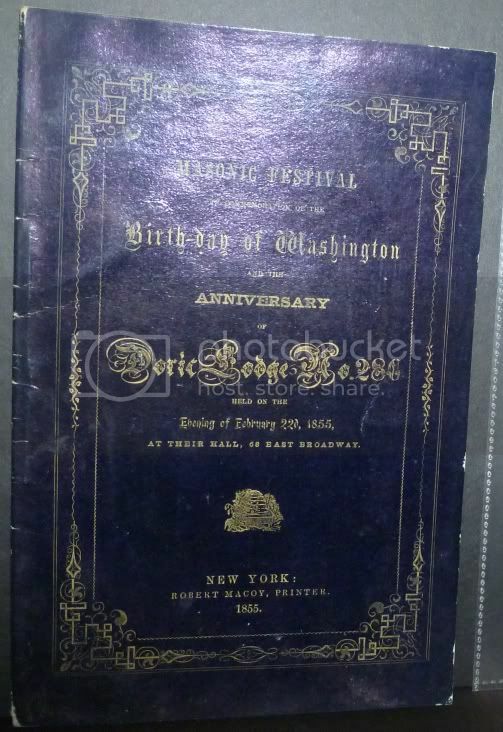 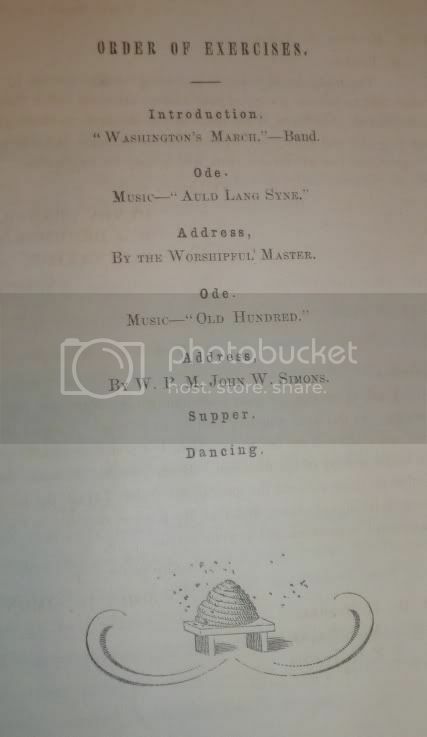 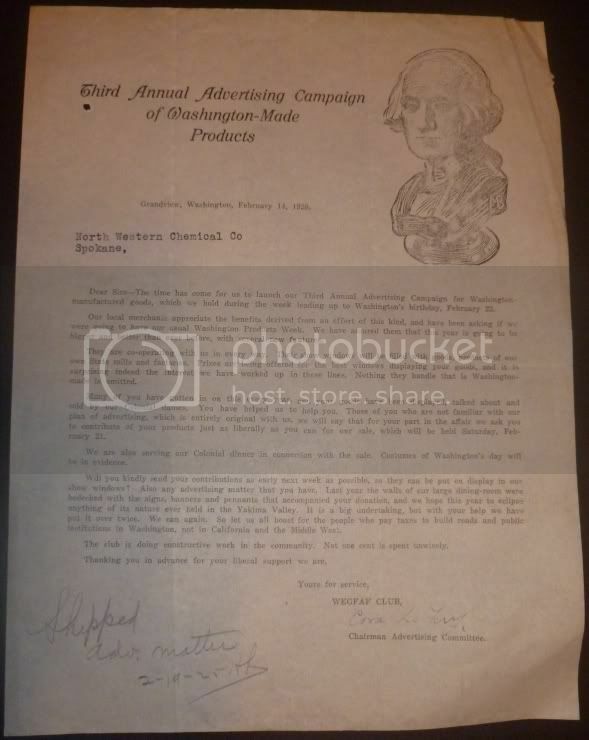 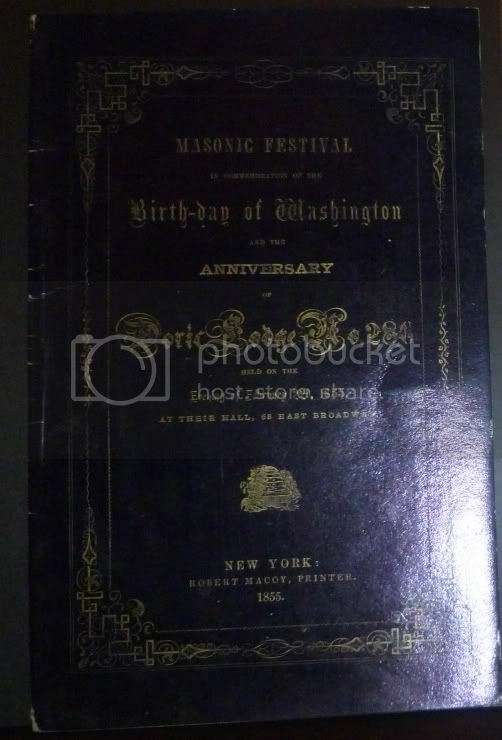 This entry features a Masonic Program as part of a Birthday Celebration from 1855 and a flyer advertising Washington products from 1925. 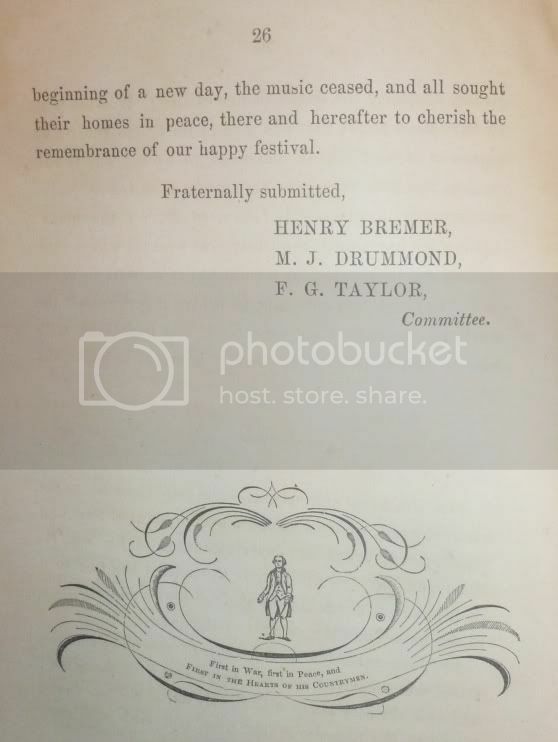 Both give a glimpse at how some people of the nineteenth and twentieth centuries observed his Birthday.